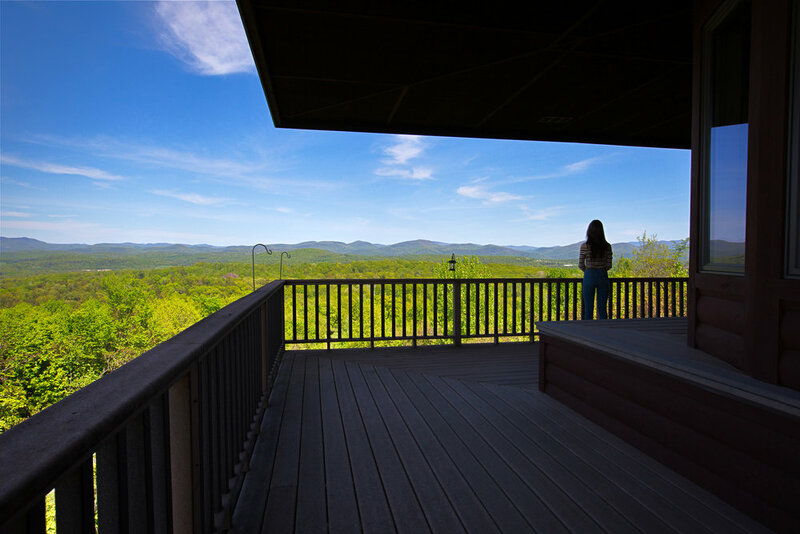 Custom Contemporary with million dollar vistas! Marvel at the private million dollar vistas offered by this contemporary haven. 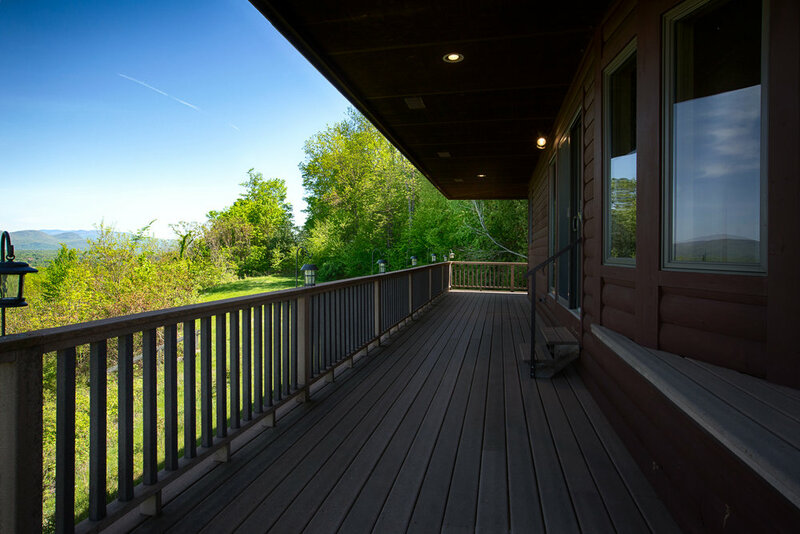 Beautifully set to optimize panoramic views, this 15-year-old custom home is crowned with a second story walkout wrapped veranda, invoking a feeling of being on top of the world. The open floor plan consists of a great room and kitchen, perfect for entertaining, and featuring a multi-sided gas fireplace. 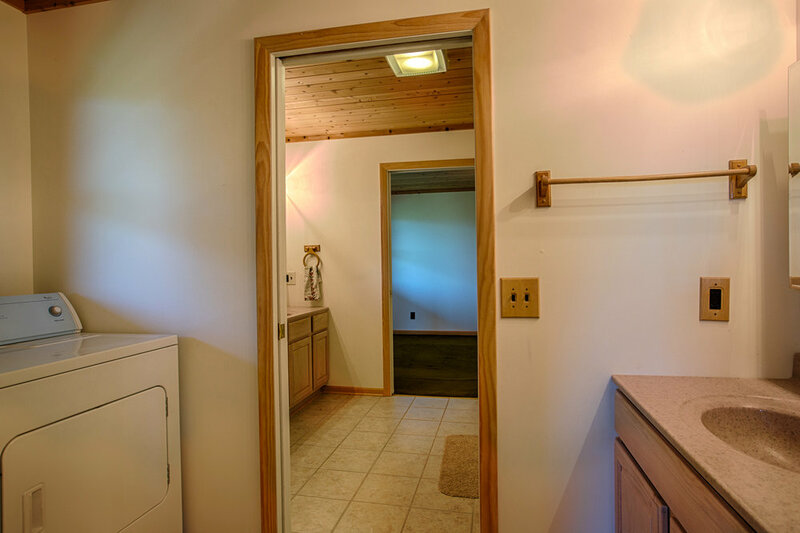 The main level also includes two bedrooms - a master bedroom and full master bath and guest bedroom. On the lower level, you’ll find a flexible use area with half bath and spacious three-bay heated garage with potential for additional finished space. 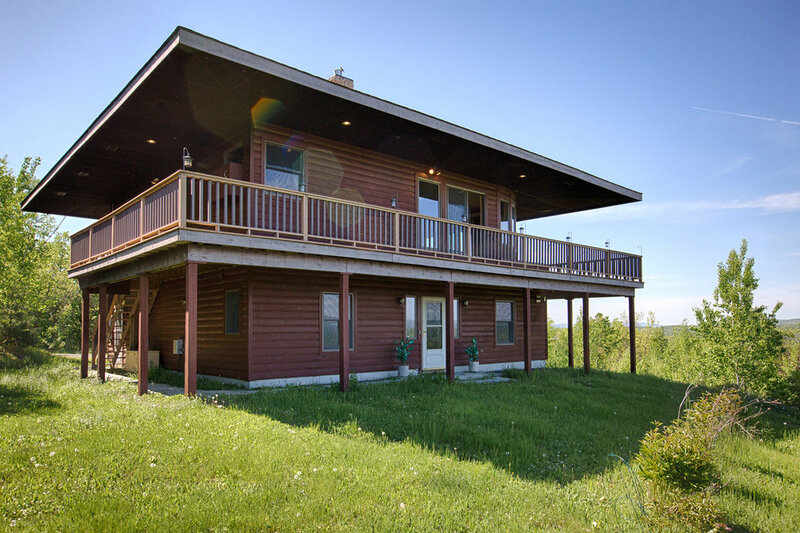 Sliding glass doors open to a wrap deck overlooking the 23 acres. Also includes a built-in generator. 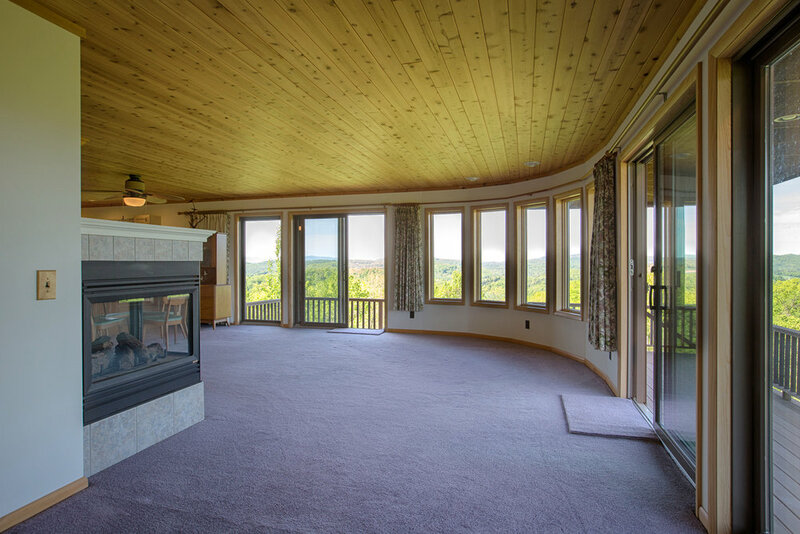 This secluded country retreat is close to various ski resorts including the Adirondacks, Green Mountains, and the Berkshires. Short drive to Saratoga Springs, Glens Falls and Burlington VT.